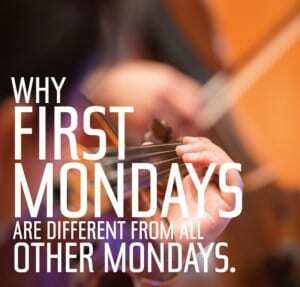 Head to Jordan Hall on the First Monday of every month for First Mondays. Enjoy free music performed by some of the world’s best chamber musicians on Monday nights in Jordan Hall at the New England Conservatory. 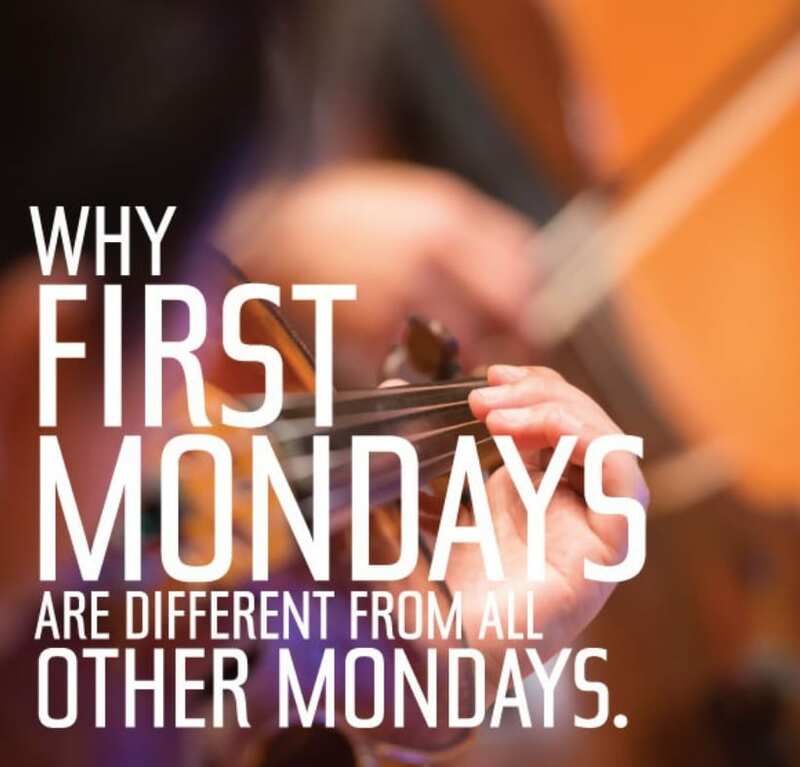 First Mondays take place October 5, November 2, and December 7, 2015 at 7:30am in NEC’s Jordan Hall. For more information, please head here.